CUDA cores are the parallel processors within the Nvidia GPU (Graphics Processing Unit). Unlike a CPU which generally only contain only one to eight cores, Nvidia GPUs house thousands of CUDA cores. While these cores are not as powerful as those you’ll find in a CPU, they’re designed to work in parallel to process visual data quickly and generate the pixels that make up an image on a screen. Generally speaking, the more CUDA cores a GPU has, the faster the performance of the GPU. 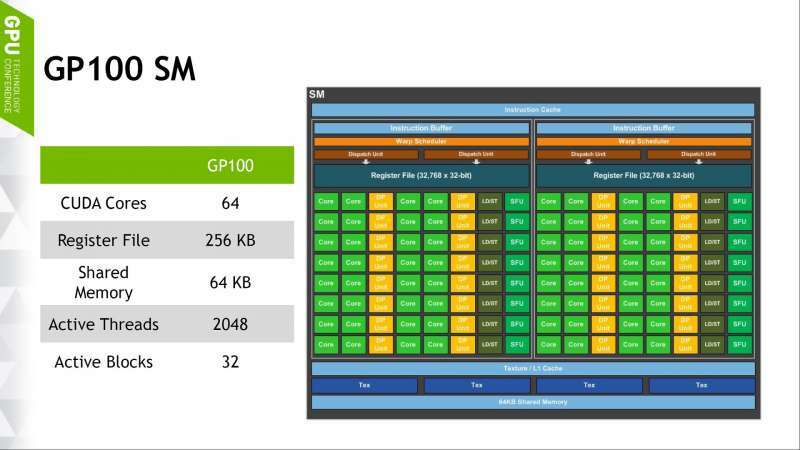 However, CUDA cores may only be used for comparison between graphics cards of the same architecture. CUDA cores in different GPU architectures (Fermi, Kepler, Maxwell, etc.) perform differently. The equivalent to CUDA cores on AMD (formerly ATI) GPUs is Stream Processors. 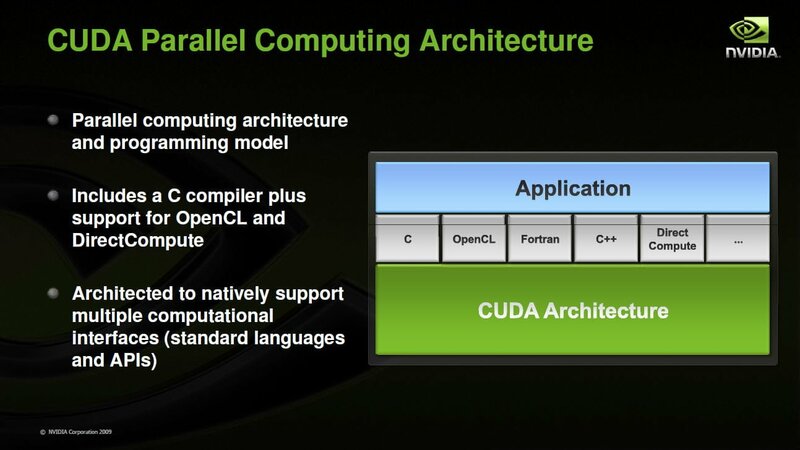 The CUDA from CUDA cores comes from Nvidia’s Compute Unified Device Architecture, which is a parallel computing platform and API (Application Programming Interface). This technology was designed to allow developers to take advantage of the parallel processing capabilities already built within Nvidia GPUs for general purpose use. Using the CUDA, developers are able to execute high level programming languages such as C, C++, and Fortran. CUDA is still widely used today to accelerate a variety of workloads such as 3D modeling, video rendering, simulations, machine learning, cryptography, and more.